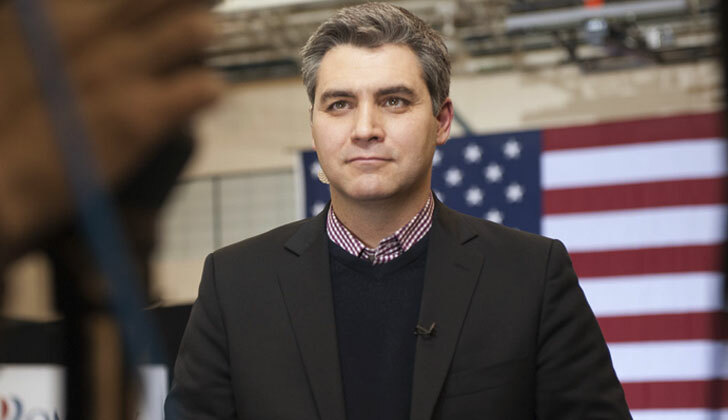 CNN’s senior White House Correspondent Jim Acosta received a glowing endorsement from CNN today, following his disagreement with President-elect Donald Trump at a press conference, where Trump dismissed Acosta and CNN as “fake news;” and therefore unworthy of a question. But CNN pushed back, showing support for Acosta. Spicer is right, but what else was CNN going to say? Acosta lost any respect I might of once had for him.